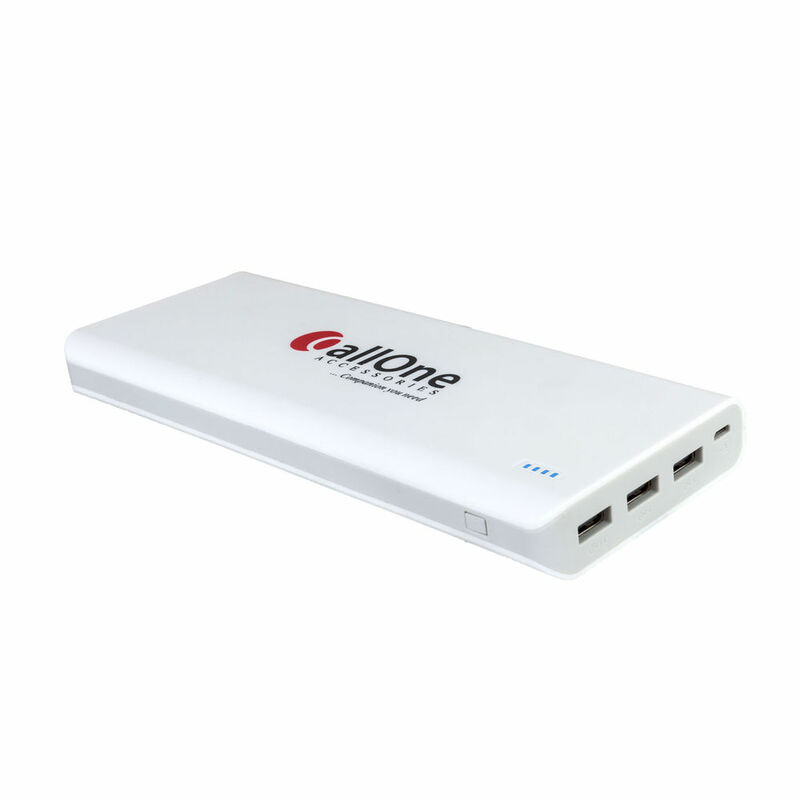 If you are looking for a power-backup that can prove to be your ideal travel partner, this is the product where you quit dabbling. 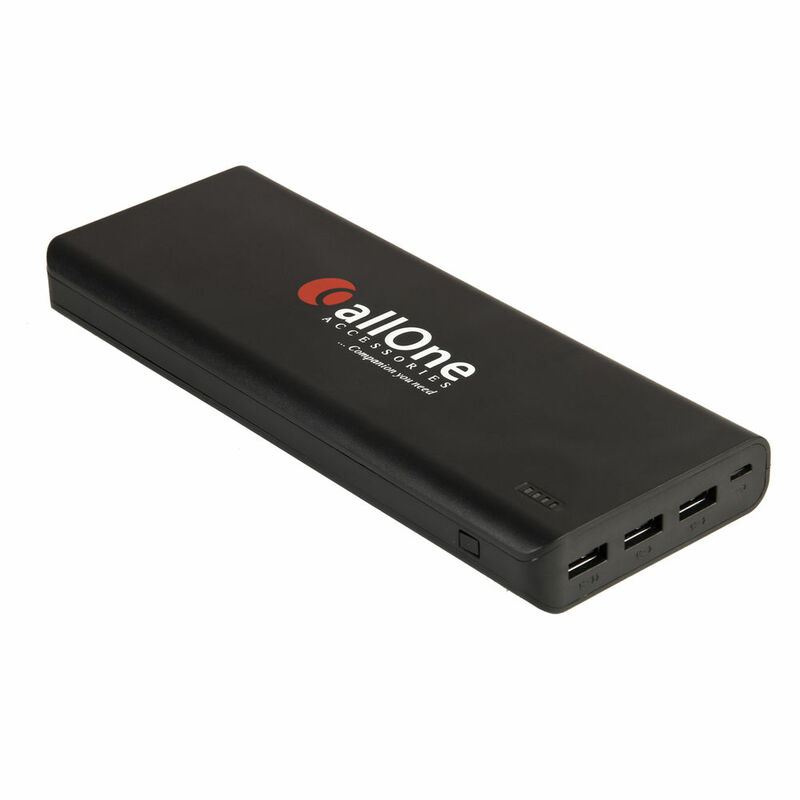 This turbo power bank from Callone has a whooping capacity of 30000mAh. Moreover, it has a compact size with three USB ports. You need to charge multiple devices simultaneously? 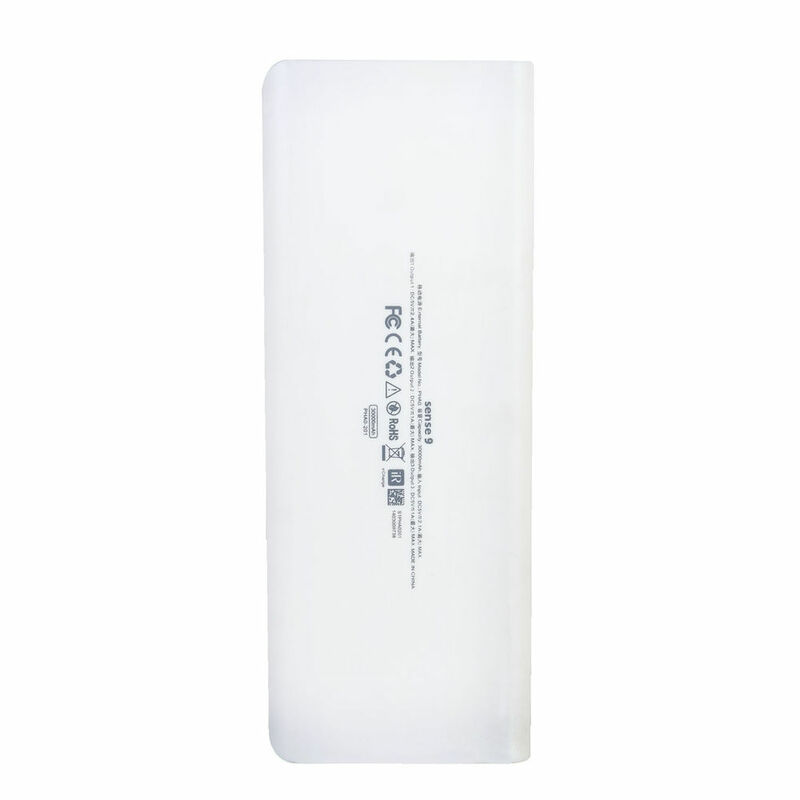 This is exactly the power bank that you need. 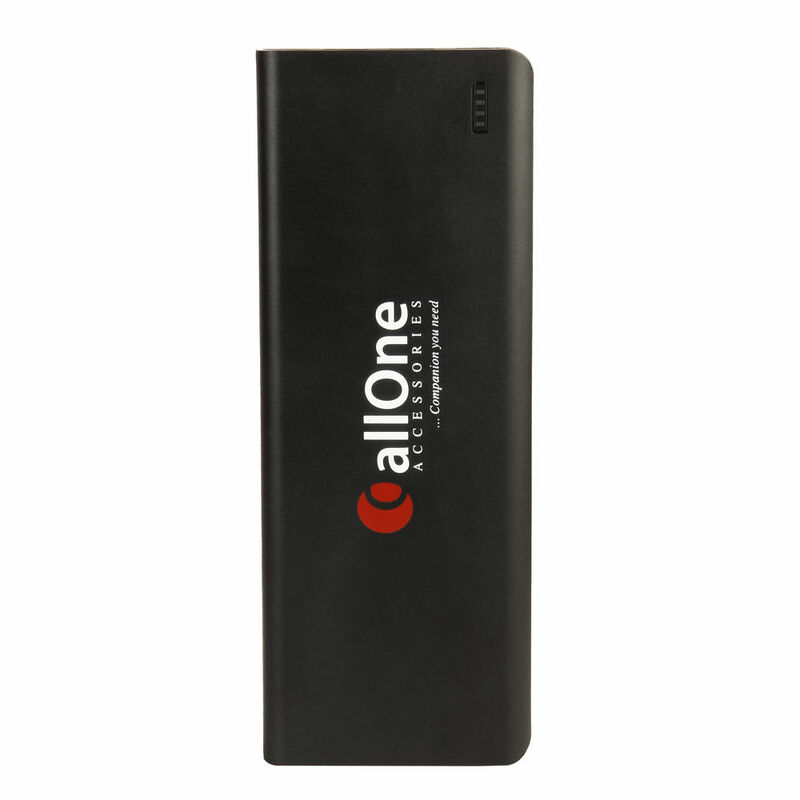 Buy this power bank at a very attractive price only on Infibeam! - Fit For Various Mobile Phone & Devices. - Compact & Heavy Duty. - Fast And Proper Charging. - Important Companion For Travellers. Please specify the warranty coverage for this product, this would help in deciding to purchase the product. This product is very useful and worth for this price. capacity is superb. I got this product after 2 weeks but i am satisfied with their service. I had purchased again from them considering their service and reliability. VERY GOOD PRODUCT IN VERY LOW COST. IT RECHARGE MY 4100 MAH MOB BATTERY MORE THAN THREE TIMES. One of the best power banks. With 30000mAh battery it lasts for a very longer time. The product was shipped quickly by infibeam. infibeam has delivered the product in time and in very good condition. Thanks to infibeam. I will buy my next requirement item through infibeam. My review point is five stars out of five stars. 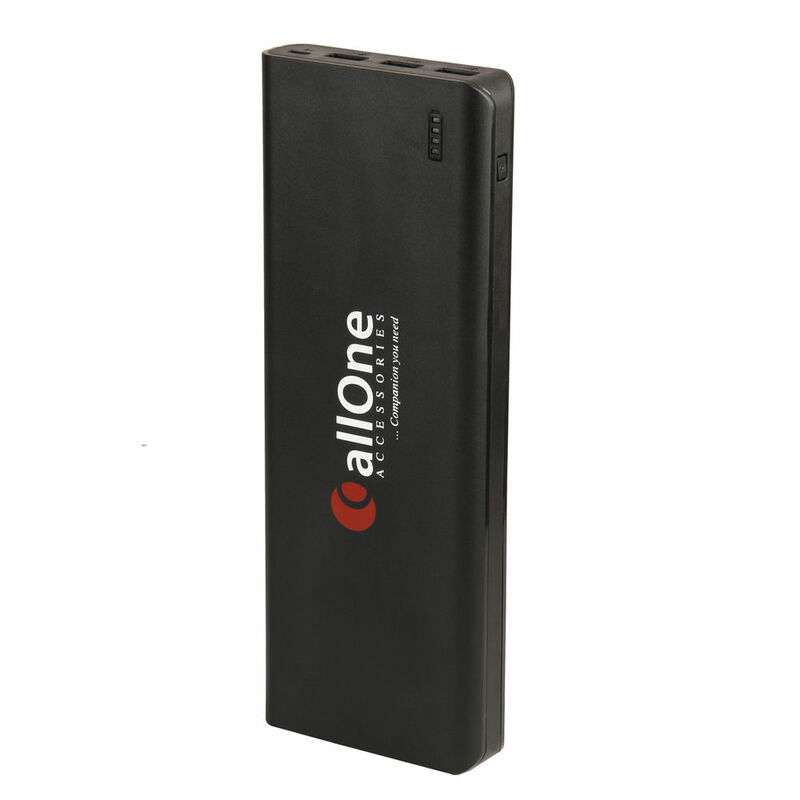 Superb product, charging is very fast, really and original product 30,000mah complete in this product Price is very low for this product to onther online website This power bank is very heavy, weight is heavy Otherwise unbelievable product. 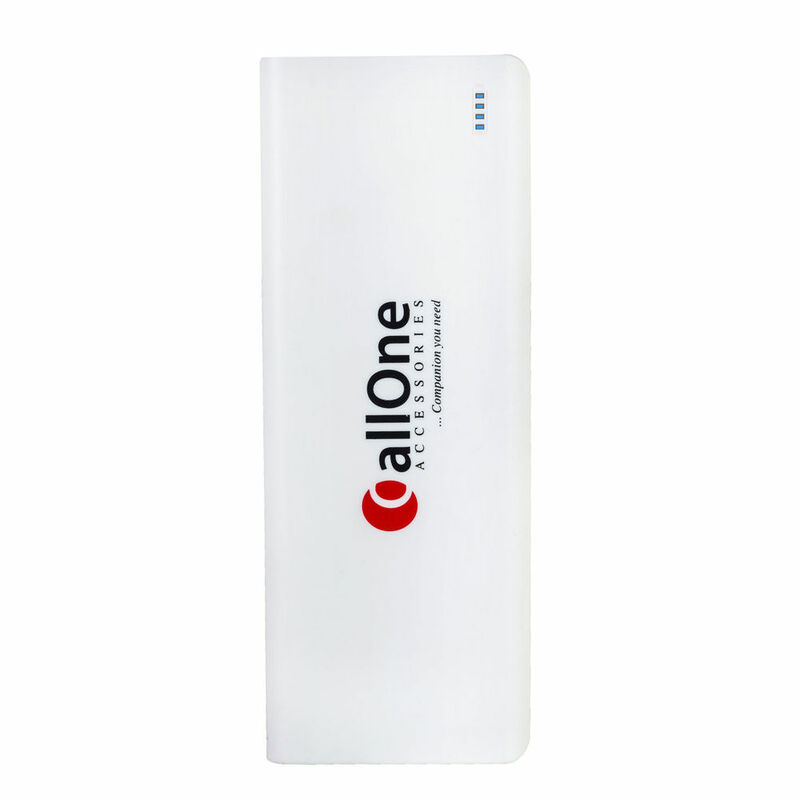 I personally suggest to people.. purchase this product not an issue in this product without product weight Thank you..
CallOne 30000mah power bank is better quality. I recommend to bye for all.It's 3 parts of charging points & waight is heavy. Good product with very good price & service is quite good. Product is a large one.